Glowing Glasses for Grad – ActiveDark.com – Glowing Ideas! Light Up Drink Glasses for a Glow Grad Party! Light up your graduation dinner or special event with Glowing Drink Glasses! Light up glasses are available in such a wide variety of styles and sizes, you are sure to find the perfect glow cup that suits your special graduation theme or color scheme. 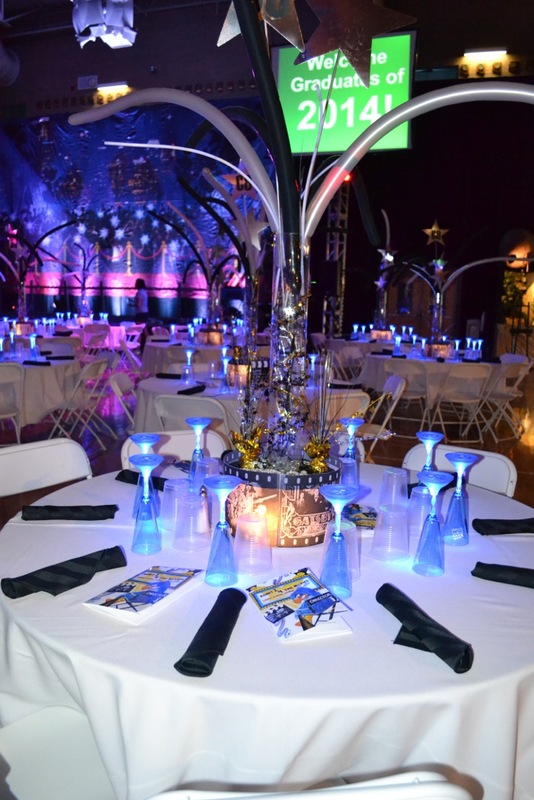 Here are a few images of a glow grad party using Light Up LED Champagne Glasses as highlights. The simple presence of these bright glowing drink glasses on each table creates a beautiful visual effect that lights up the entire event! You can even get these fun light up drinking glasses custom printed with a special message to all the graduation students. 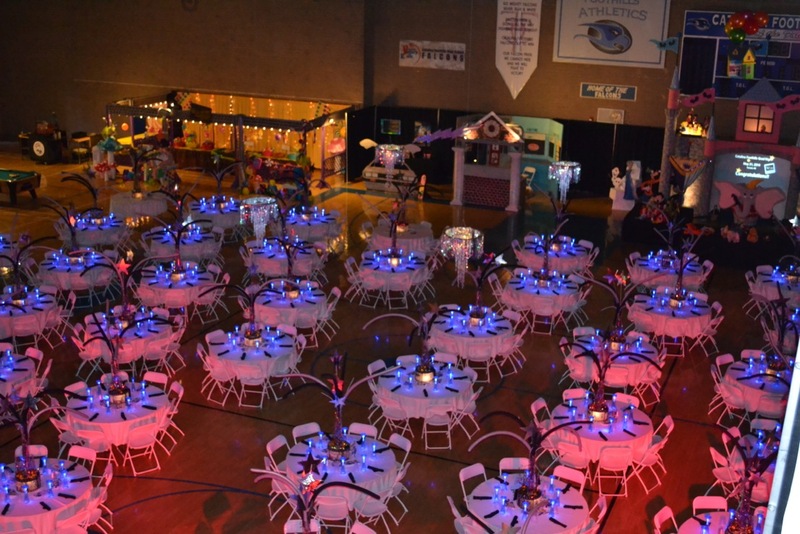 Custom Printed Light Up LED Drink Glasses help to personalize the event as well as give each student a memorable lighted keepsake they can take away with them to remember that special glowing evening for a long time to come!